Here is a short history and activity update through the eighteen months since the official inauguration in August 2014. 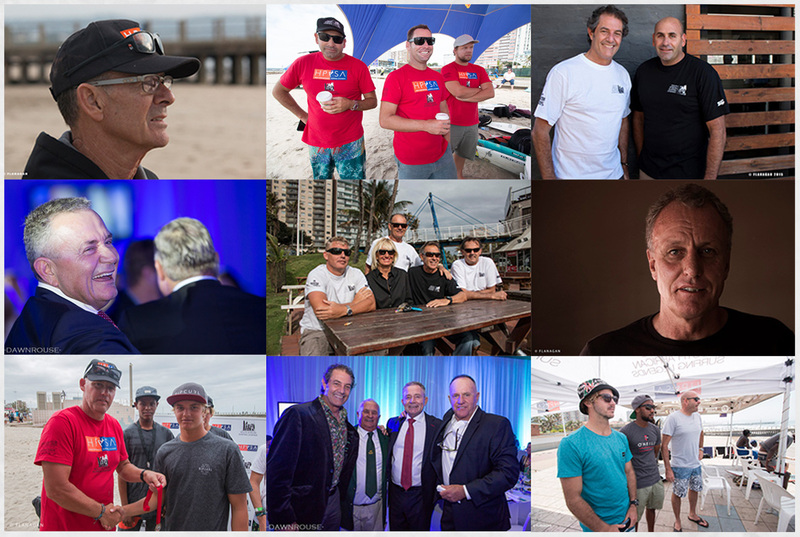 The Legends story started in May that year, when a group of past SA Surfing greats decided to start a Section 18a company with the purpose of inspiring , developing and mentoring future generations of South African surfers through the celebration of our rich surfing heritage. 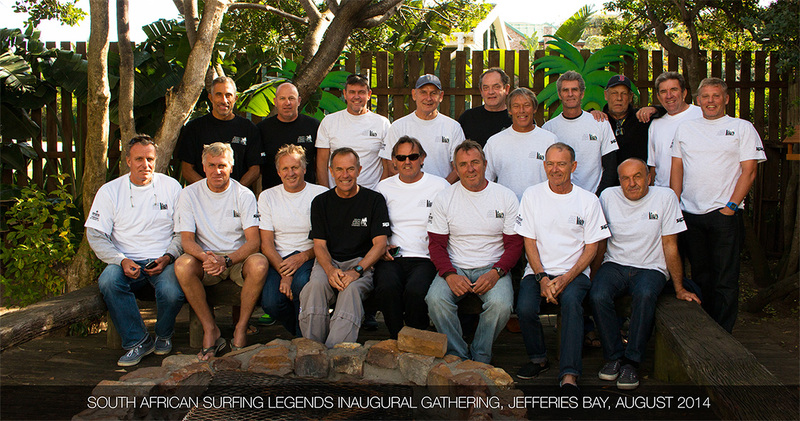 Using the principals and advice of South African Rugby Legends, the flag of Surfing Legends was hoisted in 2014. The coaching arm, The High Performance Surfing Academy was set up a year later. With the help of wellness professionals, Legends also facilitate physical and mental preparation, diet management and medical advice. 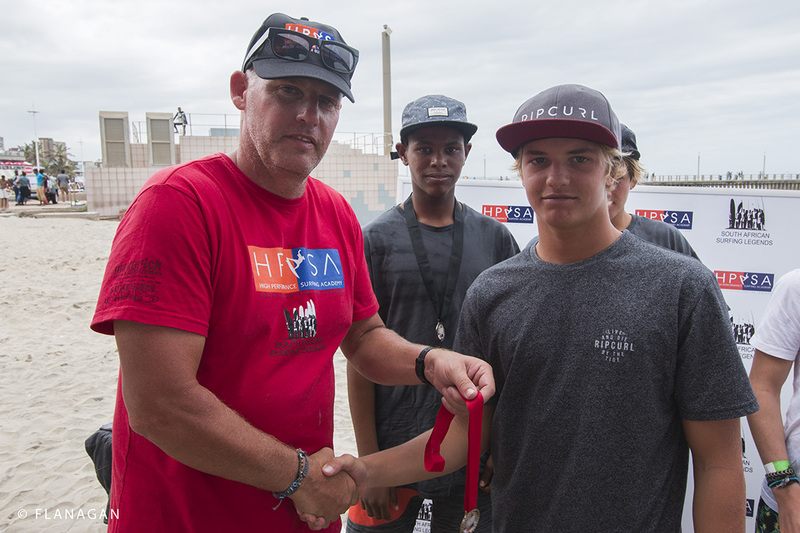 The organization is fully accredited by Surfing South Africa, the national body and is registered as a section 18A non-profit organisation. The South African Surfing Legends is a group of South African surfers who have through the ages, not only helped create this country’s reputation as a major surfing power, but have individually played a pivotal role in establishing surfing as a global sport in-which more than five million people of all genders and all ages participate in every corner of the planet today. 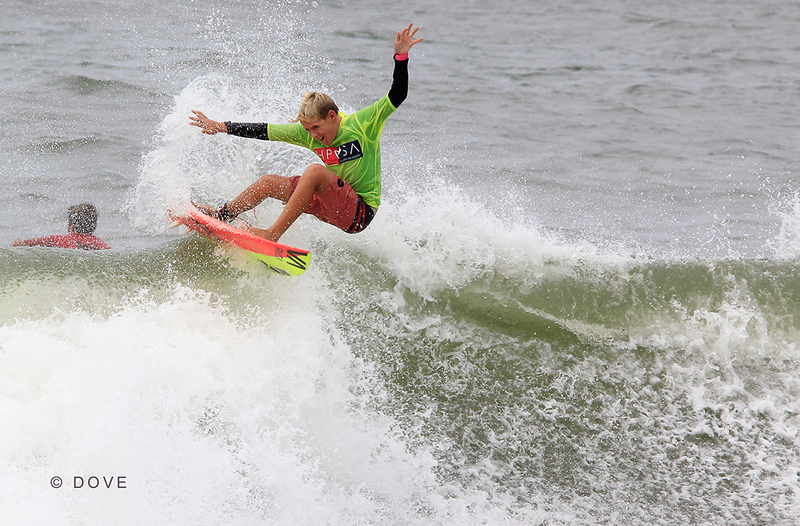 As a group whose accomplishments include multiple world titles and international event victories, Legends manage and perform the many task we believe are vital to provide a platform for junior South African surfers to fly the country’s flag high in the future. “Without a doubt, these Surfing Legends have achieved as much as the top rugby players who the South African public hold in such reverence. 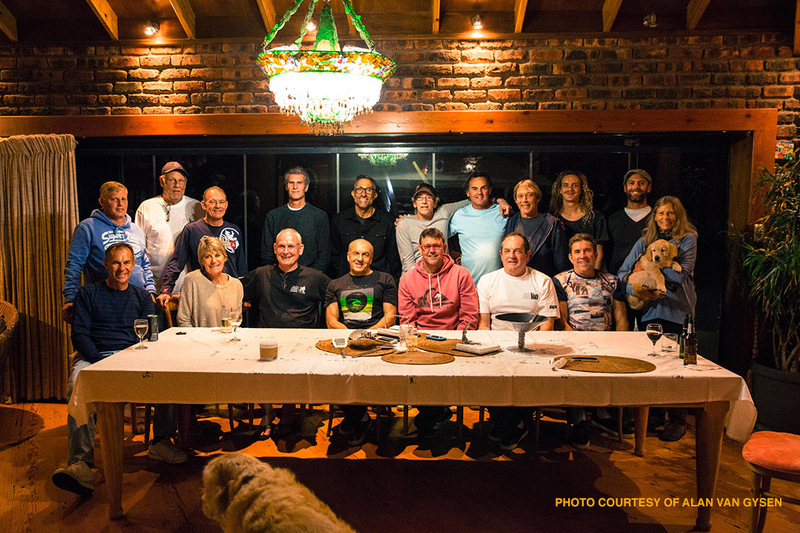 These SA Surfing Legends, our legends, have kept the South African flag flying as high. 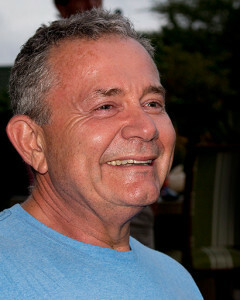 Gavin Varejes- Founder South African Rugby Legends. Accredited by SSA in Cape Town. 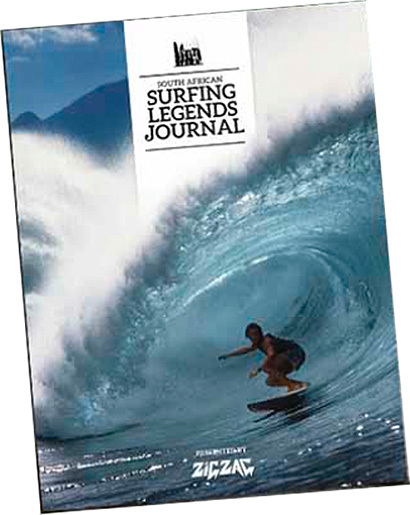 In 2015 Zigzag Magazine published a forty eight page journal solely dedicated to Legends and the mission. Sponsorship of the SSA Junior Selection Camp in Trafalgar. Sponsorship of SA vs France Junior Shoot-out in Durban. 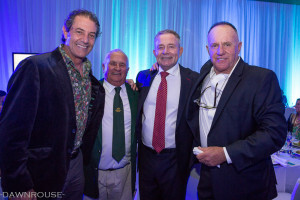 Organised the Legends Gala Dinner in Durban with Shaun Tomson as key note speaker. Donation of R20, 000 to Surfers not Street Children. 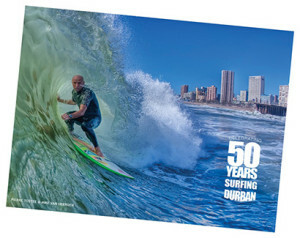 Organising and curation of the History of Surfing in Durban Exhibition at the Pumphouse at Dairy Beach. 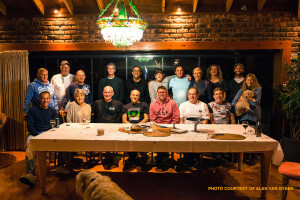 Launch of the High Performance Surfing Academy. The Future Legends Series and training camp. Support for Sisonke Surf Club Challenge at Dairy Beach in Durban. Ongoing Monday, Wednesday and Friday HPSA coaching.